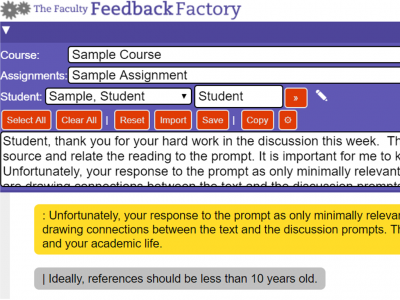 You searched for "eLearning Feedback"
Several years ago, I attended a Creative Writing course at a local community college. On day-1, the instructor handed out a stack of documents –the Day’s Outline– and asked us to quickly review them to understand what we were about to learn. What happened next is a classic case of miscommunication and misunderstanding – something that eLearning course creators should learn from and avoid! 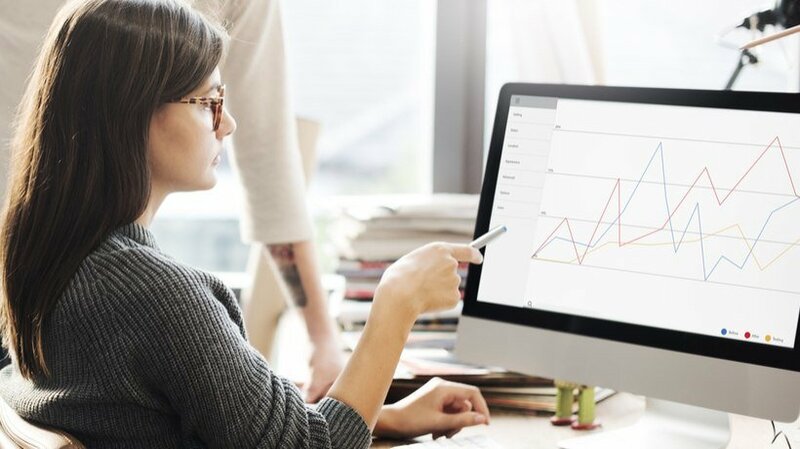 You need targeted feedback to bridge the training gaps and personalize your eLearning course design. One-on-one interviews are of the most effective ways to get learner input. 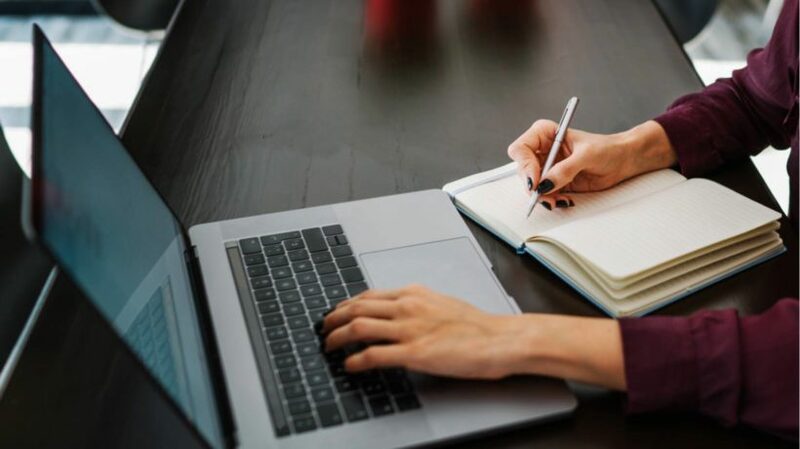 In this article, I'll highlight 7 best practices for conducting a successful eLearning interview to obtain valuable feedback. Online learners have a lot to offer. They may be participating in your eLearning course in order to improve their knowledge and skills. But they can also be a valuable source of opinions, ideas, and insights. 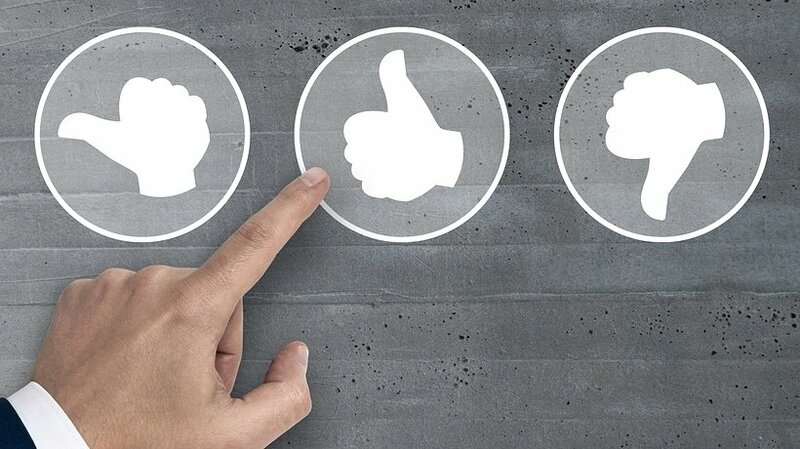 This article features 8 innovative ways to facilitate peer-based feedback in eLearning. eLearning programs usually incorporate online platforms or services to facilitate online feedback. There is a wide range of options when it comes to choosing your channels of communication. There is a number of advantages associated with implementing an eLearning program to your company. 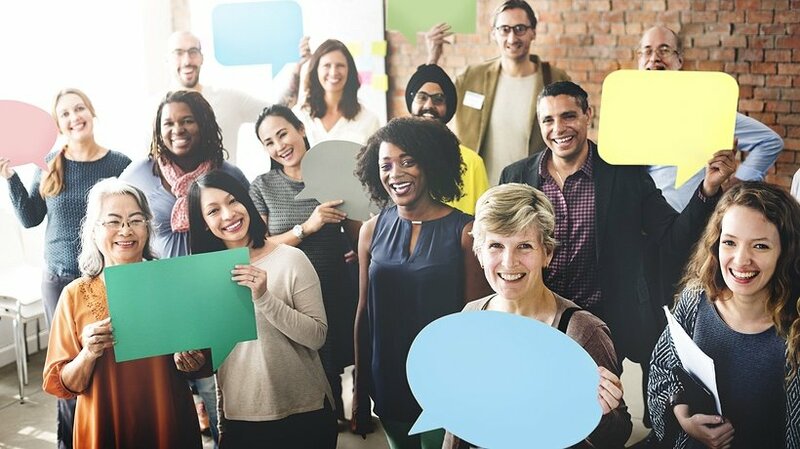 Here is a case study that shows how gathering and providing feedback can really make a difference in employees’ engagement and performance levels. “If you don’t know what went wrong… how will you fix it?” is an often repeated mantra. 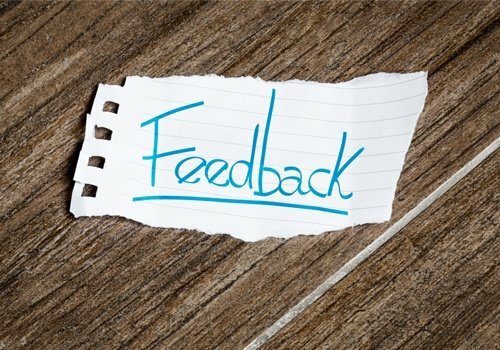 This applies to feedback about a specific initiative being reviewed, and is equally relevant to eLearning environments, where the provider of feedback and its recipient are often physically distant from each other. 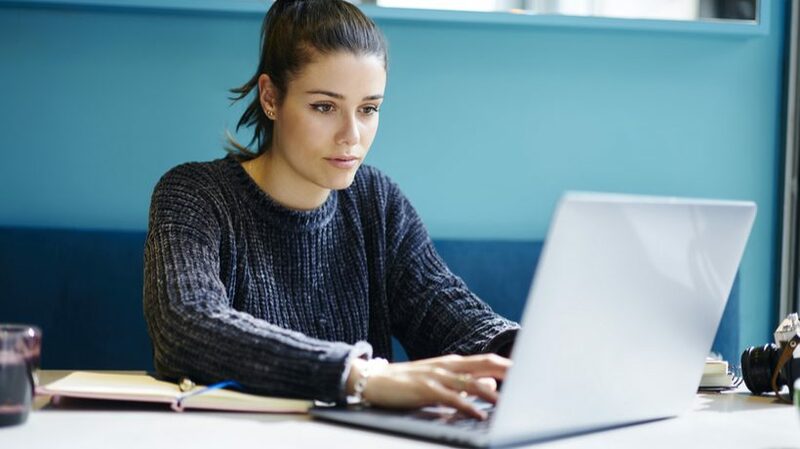 Here is the challenge, however: How do eLearning designers provide corrective feedback in a setting where they have not met or physically interacted with the learners? 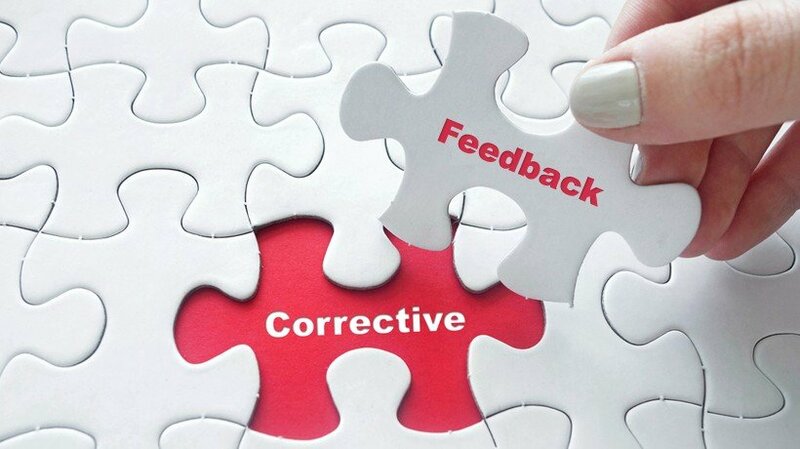 In this article, we will look at the importance of providing corrective feedback to learners. We will also review some of the approaches recommended for providing formal corrective feedback. Lastly, we’ll review best practices for ensuring successful feedback sessions. 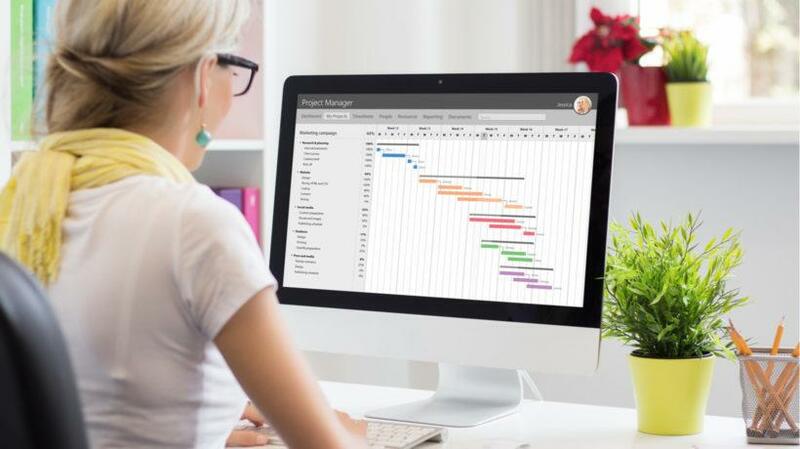 Subject expertise, design, development, delivery, oh my! That looks like a job for a lot of people. In my previous article, I talked about why an eLearning course review is essential. 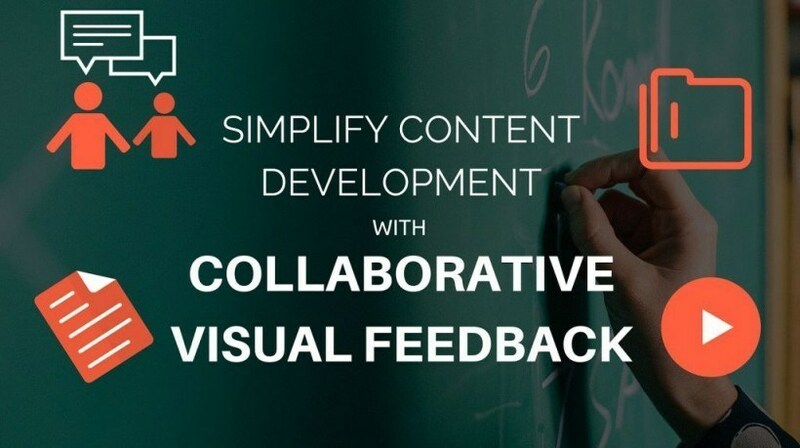 In this one, I’ll focus on content development teams and introduce you to a platform where you can collaborate with your team to review your courses during the production phase itself and deliver better products faster by simplifying content development with visual feedback.